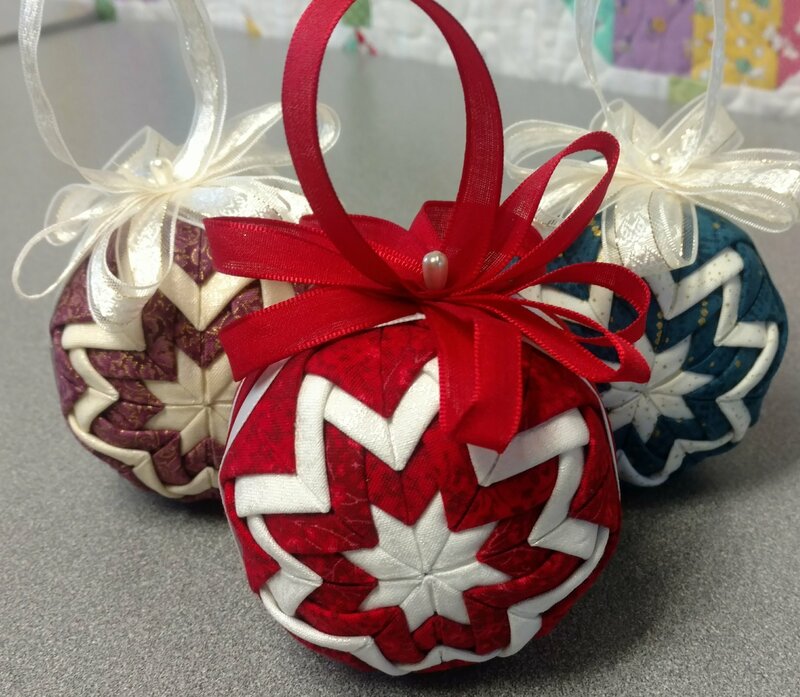 Come join Kim and learn how to make these beautiful no sew star ornaments. They are fun and easy to make. Everyone will love them.